Every year during Member Extravaganza! 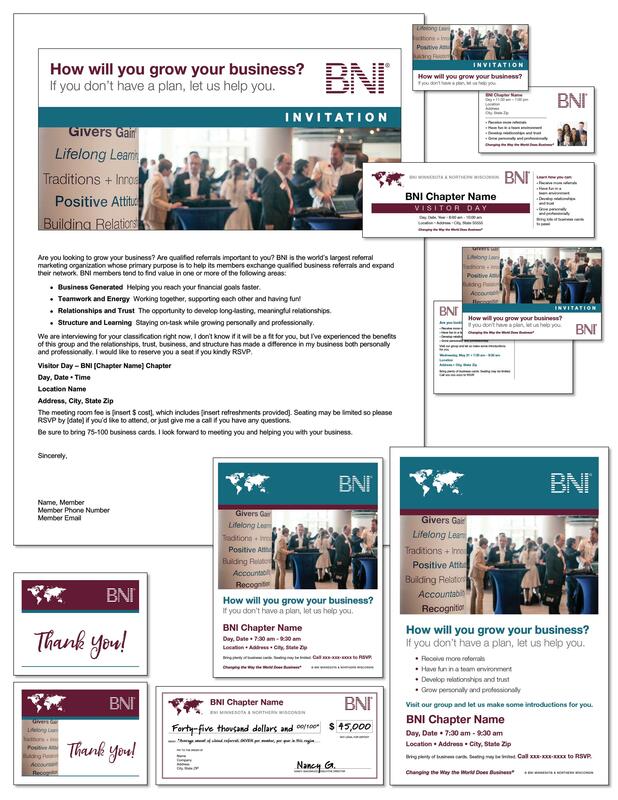 we take the normal activities in BNI for member success and amp them up. Chapters schedule at least one growth event at their chapter during this time. In addition, social events and other chapter activities are often planned to help increase member’s social capital and influence in their community. The goal of Member Extravaganza! is to create equal opportunities for the success of ALL members through long-term referral partnerships in balanced contact spheres. To qualify for prizes, it's all about adding six (6) or more new members to your chapter! Applications with payment must be received by the regional office on or before June 20, 2019. Sponsors' name must be included on the application. There will be one winning member for every three qualifying chapters in the region. Winners will be announced in July. Win a 4-Day, 3-Night Cruise for Two to Nassau, Bahamas! 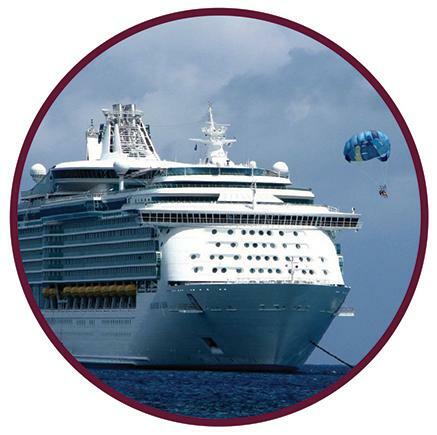 For every new member you sponsor into a Qualifying Chapter in the BNI Minnesota & Northern Wisconsin region during the 2019 Member Extravaganza!, you will be entered into a drawing for a chance to win a cruise for two to the Bahamas with Dr. Ivan Misner and leading networkers from around the country! Travel dates are Oct. 4 - 7, 2019, departing from Port Canaveral, FL. Travel and transfer included. The more new members you sponsor, the more chances you have to win! Work with your Graphic Designer and/or Printer to customize these documents for your chapter's event. Access and download them using the link below. *Member transfers will not count toward the total number of new members. New chapters that charter during Member Extravaganza! must have 30 members to qualify. Other restrictions may apply.